A few months back I made a free, short D&D 5e adventure called Ant Extermination: Side Quest. Ants accidentally got into an alchemist's growth formula, and turn into giant ants! 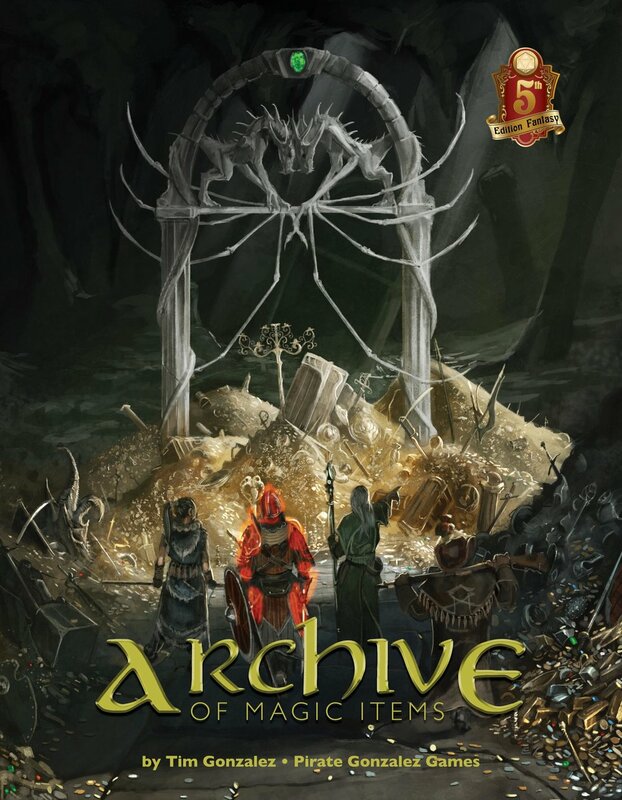 You can check out the adventure here. 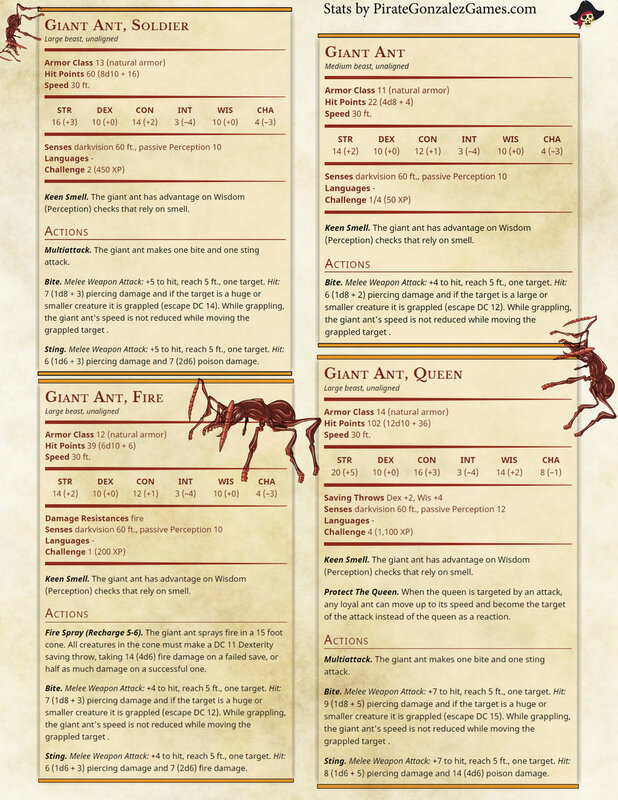 While making the adventure, I created four new Giant Ant variations. Not all of them made it into the adventure, but I hope you can use them yourself!